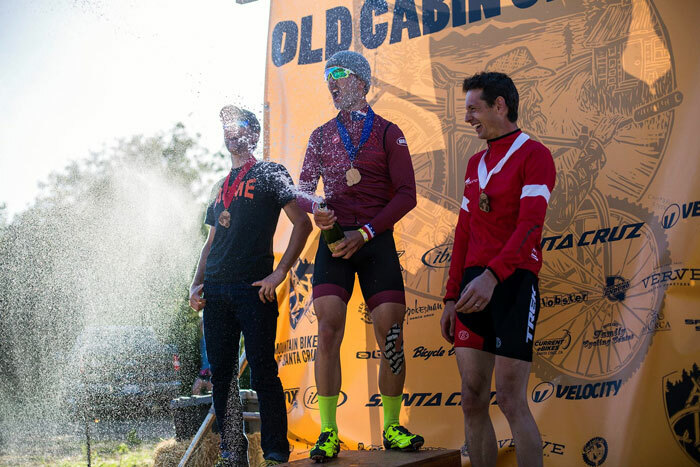 UPDATE: THE OLD CABIN CLASSIC IS NOW SOLD OUT! However, MBOSC is in need of volunteers for the event. 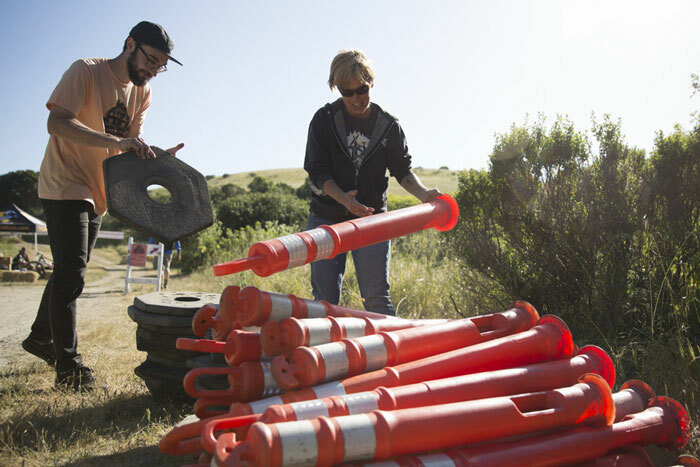 The event wouldn’t be possible without the help of amazing volunteers, and not only will you have a great time, but you’ll get some great perks too! 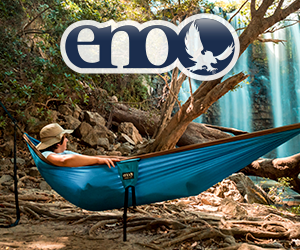 All volunteers receive complimentary food, beer, t-shirt, and camping during Old Cabin. 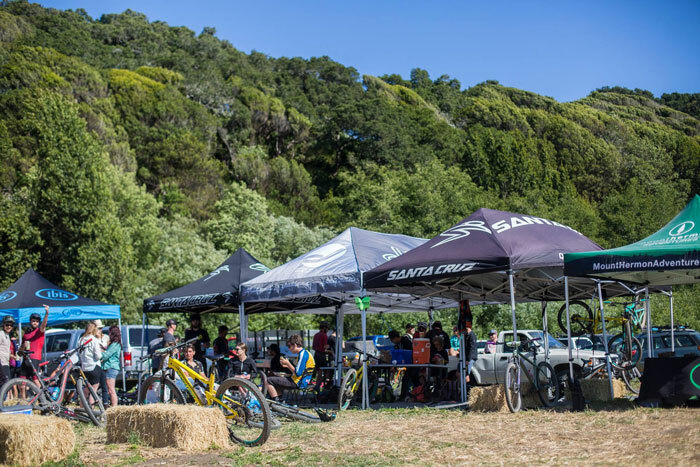 You’ll also get an invitation to MBOSC’s Volunteer Appreciation Party, and an entry into MBOSC’s annual volunteer raffle for a free Ibis bike. Learn more at mbosc.org/oldcabinclassic/volunteer. 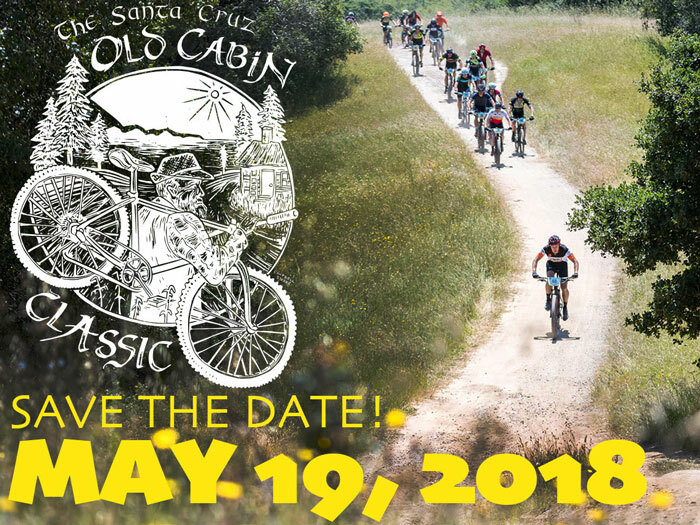 Mountain Bikers of Santa Cruz (MBOSC) has announced that the third annual Santa Cruz Old Cabin Classic will take place in Wilder Ranch State Park on May 19, 2018. 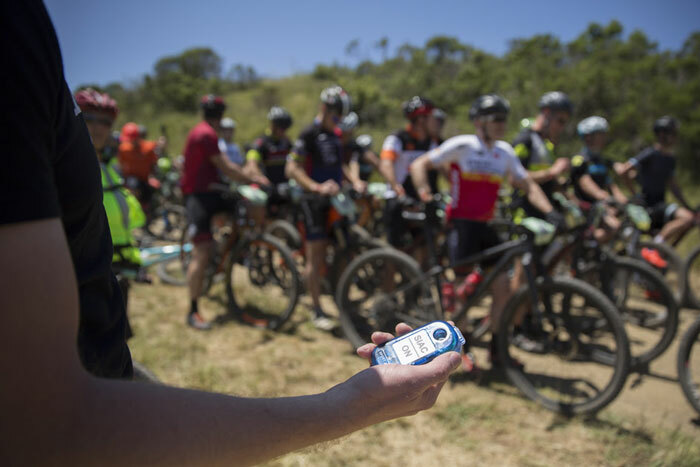 This cross country race is a throwback to the early days of mountain bike racing and is a celebration of the sport. 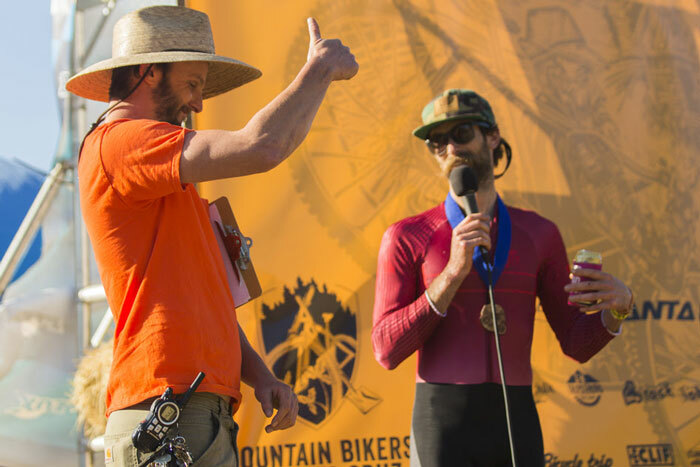 With a festival atmosphere, artisan showcase, vintage bike display, kids’ rodeo, delicious food, and a beer garden, there is something to make sure the whole family has a great time. 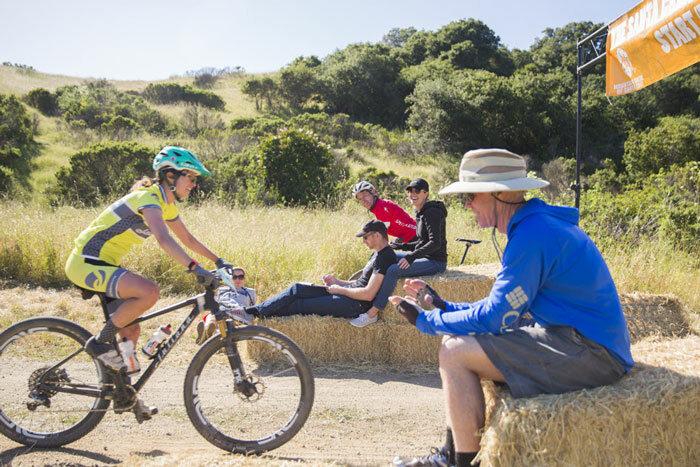 The event is a homage to its iconic venue and a testament to the partnership between California State Parks and the mountain bike community who are working together to make our local trails the best they can be. 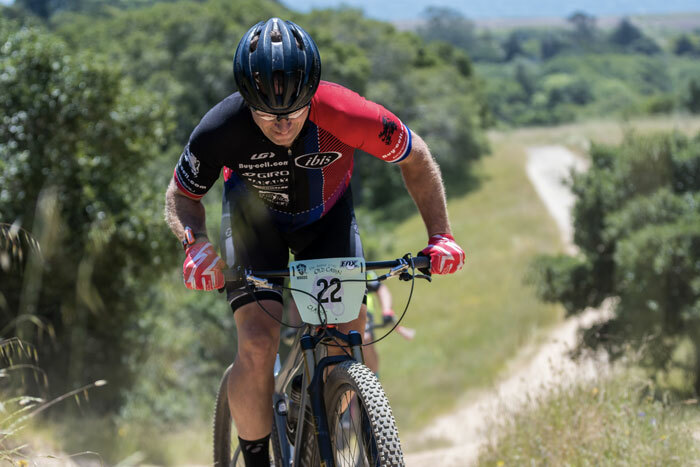 The race is being held as a benefit for mountain biking in Santa Cruz County, and a significant portion of the proceeds will go directly into a fund earmarked for trail development at Wilder Ranch. Registration opens Thursday, March 1 at 7:00pm. Learn more at mbosc.org.